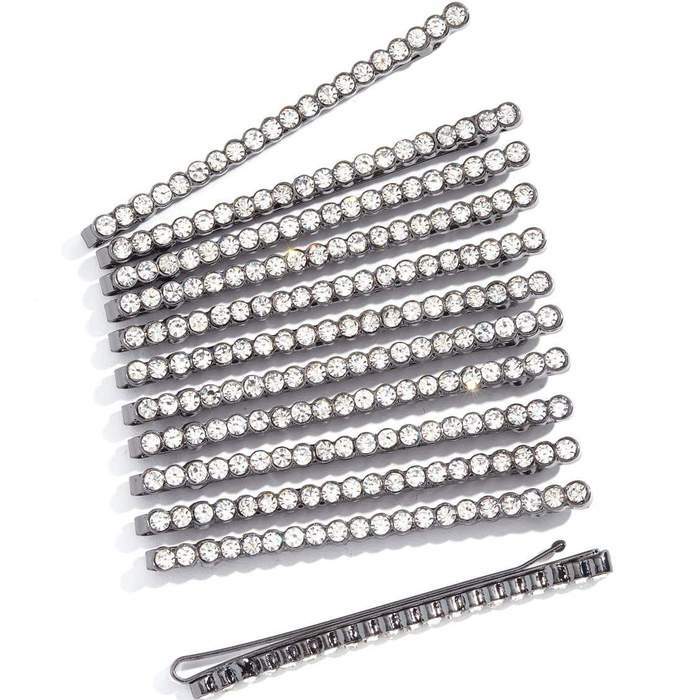 Tie the hair into a knot, then just one or two pins, like Kitsch PRO Essential Bobby Pins, will do! 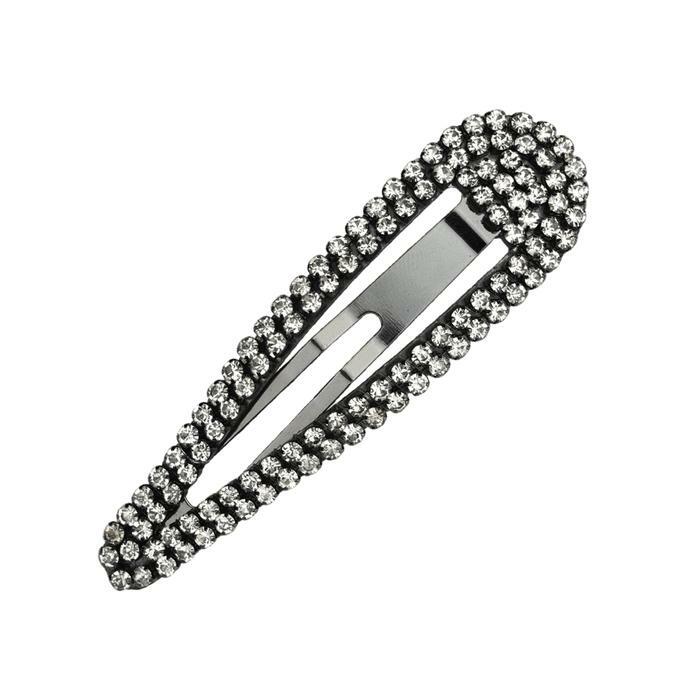 This keeps the hair secure without it sliding out of place. 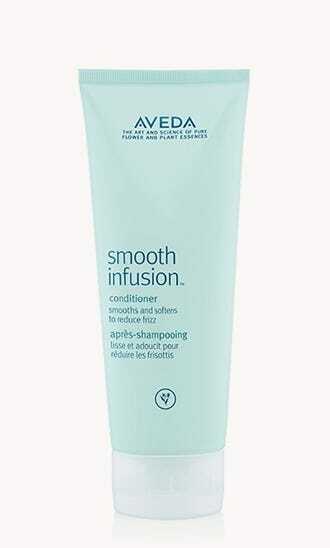 Make sure your hair isn’t too silky as this will make it harder to hold. 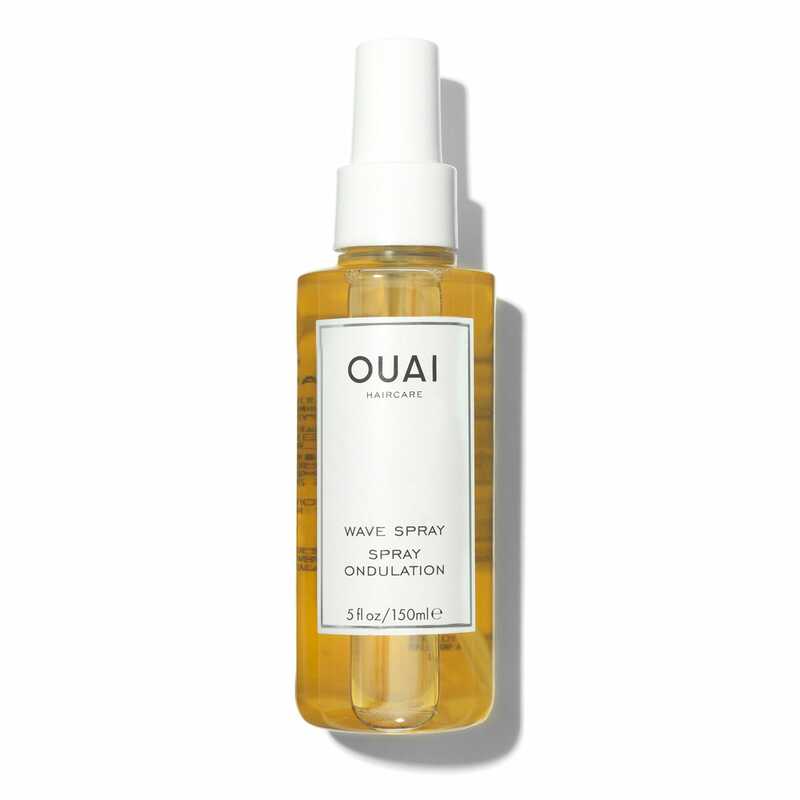 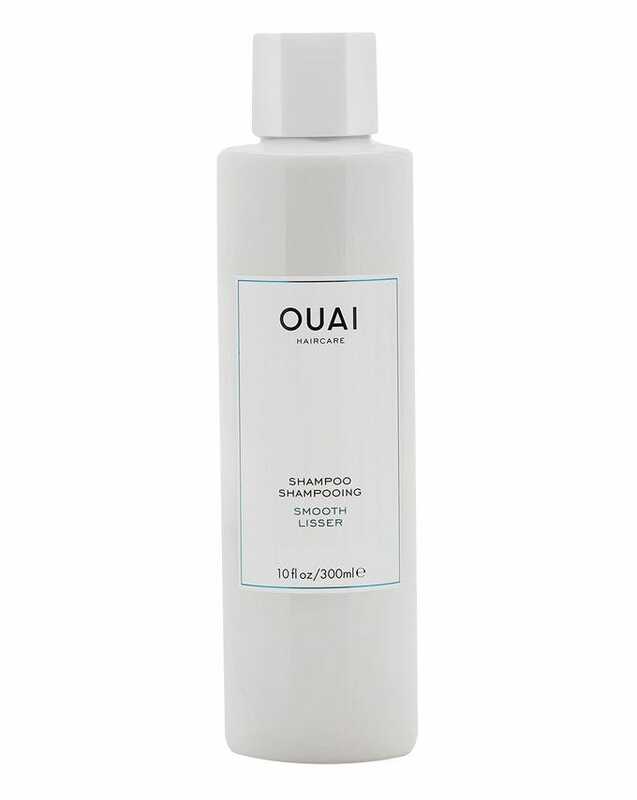 Prep hair with a sea salt spray like Bumble & Bumble Surf Spray or OUAI Wave Spray, or a dry texture spray like Oribe Dry Texture Spray, so that there is more grit for the pins to hold onto. 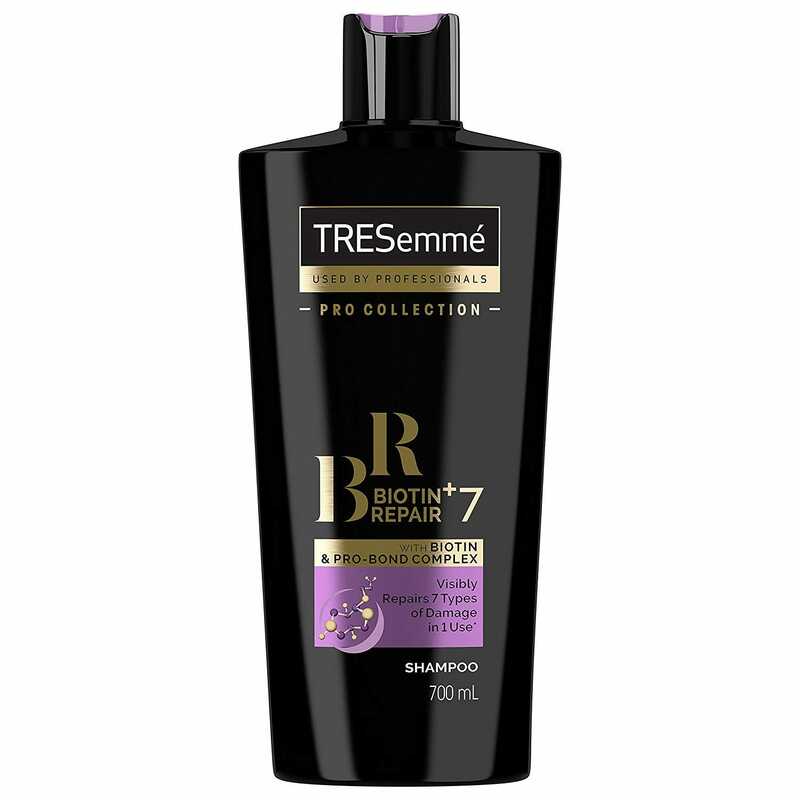 Make sure all the products you are using aren’t weighing the hair down, starting with the right shampoo and conditioner. 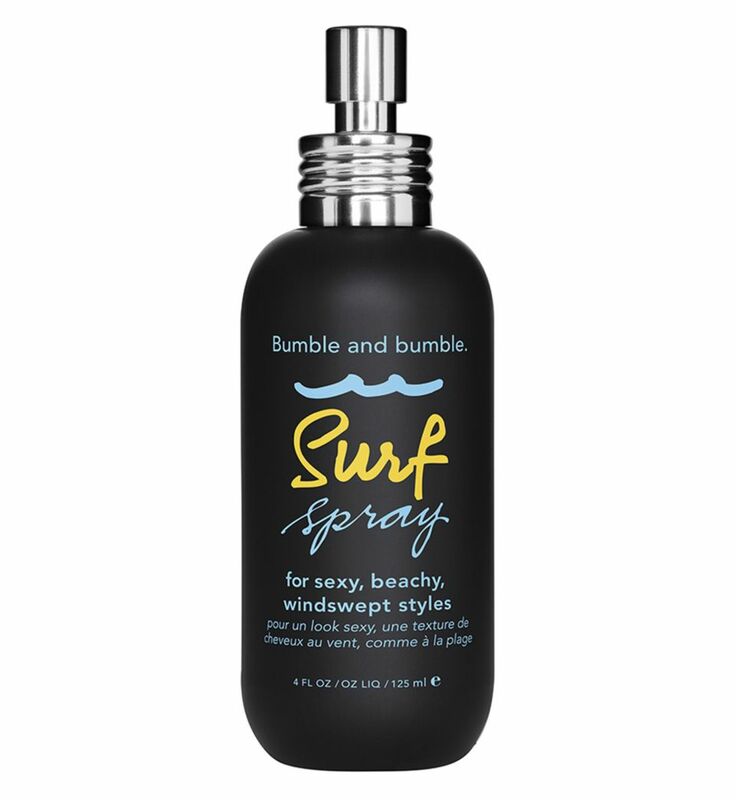 If volume is your main concern, use a volumising shampoo and conditioner, like Christophe Robin Volume Sea Salt Scrub Shampoo, or Bumble & Bumble Thickening Shampoo and Conditioner.